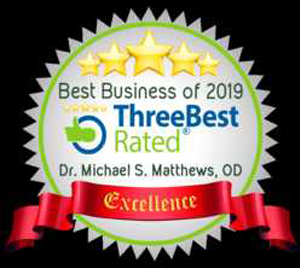 Voted Top 3 Best Eye Doctors In San Diego! "Professional Staff went above and beyond to explain every step in the process." "Friendly staff. Makes you feel welcome. Highly knowledgeable and experienced." "Everyone in the office was friendly and had a smile on their face." "Service and knowledge was top notch. Best eye exam I've ever gotten!" "I absolutely loved the service from the front staff to Dr. Matthews." "I will never visit another eye dr ever again. Very knowledgeable and super professional." "Everyone is amazing with kids, the prices are unbeatable." including Point Loma and Loma Portal. Midway Optometry provides a full range of vision for children and adults in San Diego, including routine exams, vision testing, and emergency eye care. Led by optometrist Michael Matthews, OD, the practice's convenient San Diego location provides personable service to babies through seniors with its state of the art diagnostic and treatment capacities. Dr. Matthews takes a very personal approach to caring for his patients, getting to know their medical history and needs, and supporting their eye care health over the long term. The types of services offered include screenings for vision, glaucoma, macular degeneration, and cataracts. Dr. Matthews also checks for proper eye functioning -- e.g., tracking, depth perception, and color deficiency -- helps patients prepare for LASIK surgery, and oversees their recovery. When you need eyeglasses and contact lenses, Midway Optometry provides a complete one-stop shop. This comprehensive array of services lets patients get all of their eyes need to be met in one accessible location. At Midway Optometry, our goal is promote good eye health and enable you to have the clearest vision possible. We accept several types of vision insurance, cash, checks, and most credit cards. We inform our San Diego patients about exam and treatment costs at the beginning of your appointment. If you require a breakdown of costs, please let us know. Contact our office to find out if your insurance provider is accepted in our office or for more information about your vision coverage. "Because of Dr. Matthews I understand my eyes and how they work. The ladies at front are also very friendly and more then happy to help and answer any of your questions." "Dr. Mathews is a great optometrist. I went in with an eye problem and he diagnosed it before I explained it to him. His exams are thorough." "As this was my first eye appointment in nearly 15 years I came in confused and a little concerned. I left calm and comfortable that I was in good hands." "Dr. Mathews is one of the most helpful doctors that I received care from. 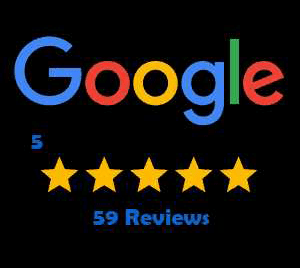 I really recommend this place..."
"He was easy to talk to, my children were comfortable, and they have tons of awesome gadgets to make your eye exam the most thorough!" 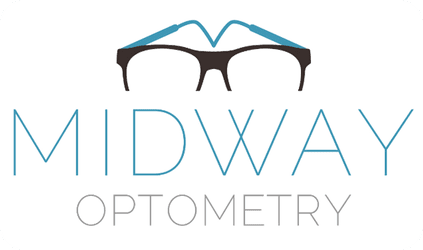 "Not only did Midway Optometry explain what they were doing from step to step when I asked, they did so in a warm and professional manner. I greatly appreciated it!" "I received top notch service for the well being of my eyes. The front employee was very warm and delightful to interact with and the Doctor was very informative..."